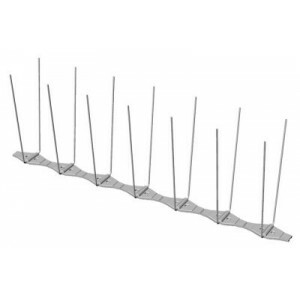 The Gutter Bird Spike is uniquely shaped to eliminate birds from perching and nesting in gutters. 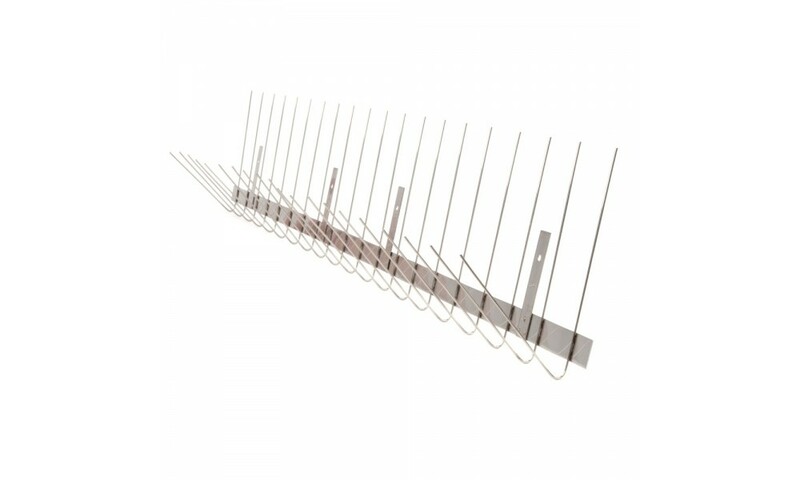 Made from 100% high-grade #304 stainless steel, it protects against rust, UV and chemical degradation. 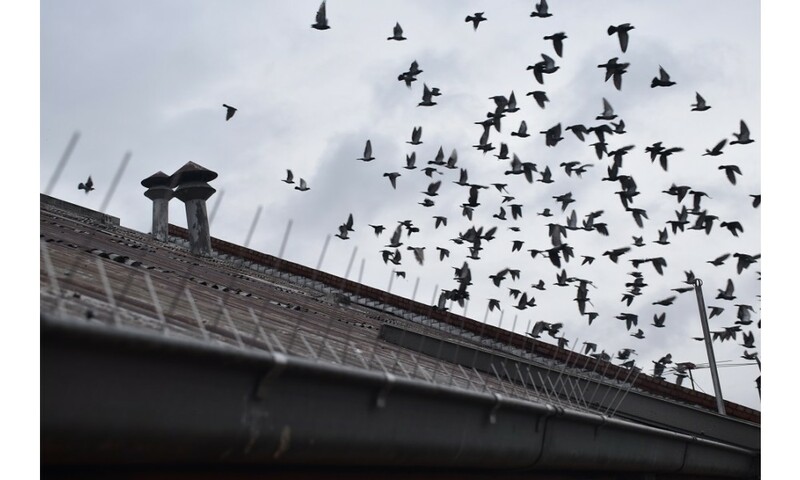 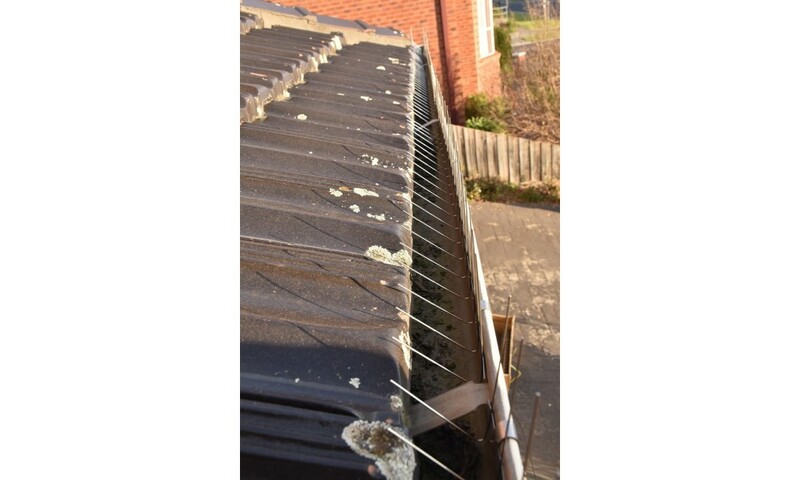 The Gutter Bird Spikes fit universally onto any gutter system to guard against birds and other small pests. 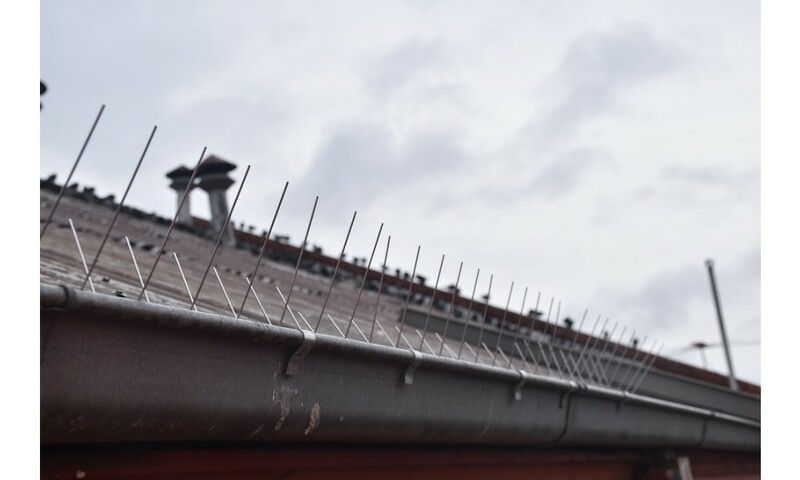 Bird spikes are barely visible to humans but provide an overwhelming visual deterrent for birds. 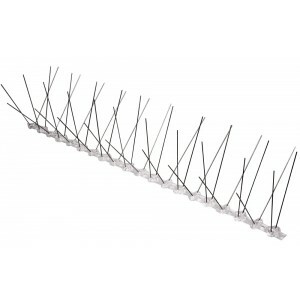 Each spike’s tip is blunted to prevent any harm. 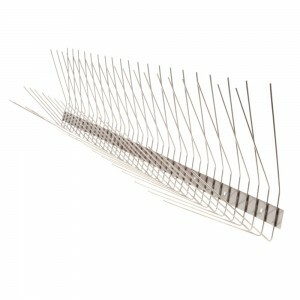 Bird spikes are spot welded with precision to create a stronger and cleaner fusion, ensuring long life. 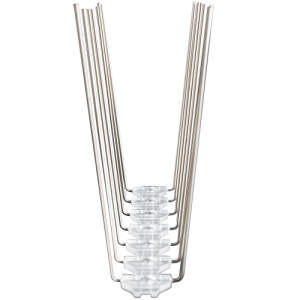 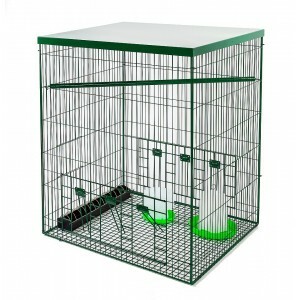 The stainless steel base is light and conformable to any surface. 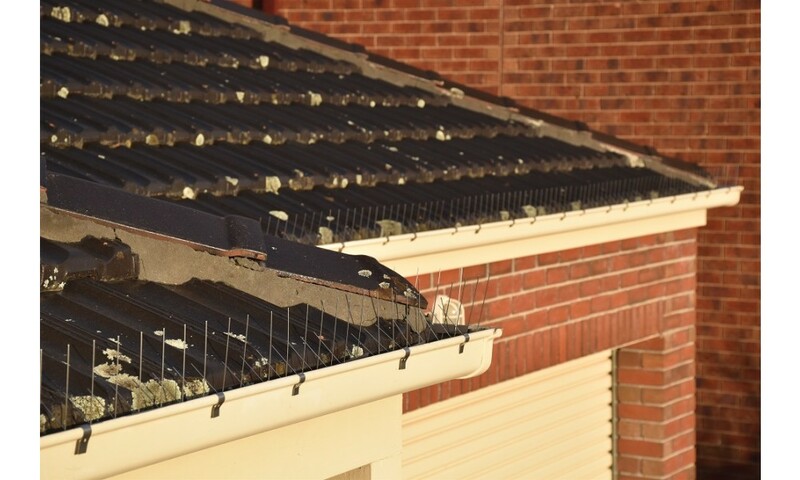 Prevents birds from blocking pipes and gutters, which can cause rain damage. 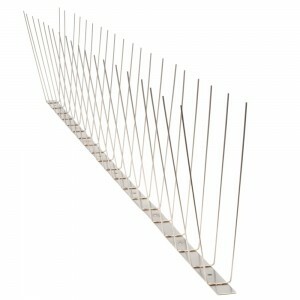 Easy and fast installation with 1m length strips. 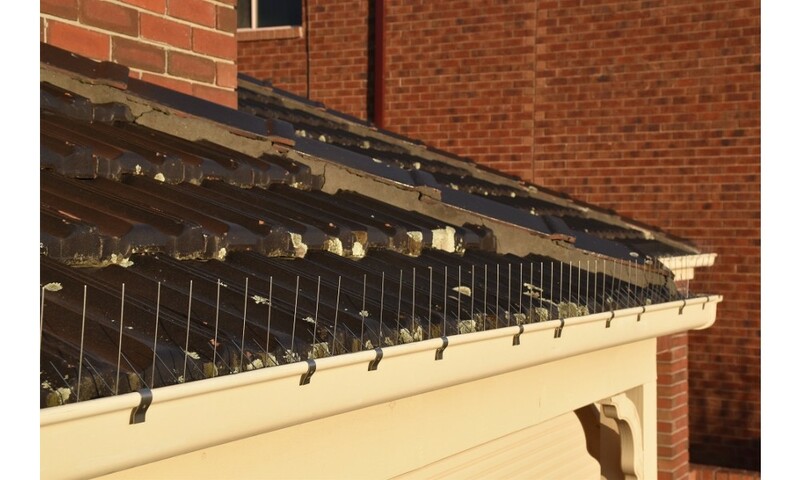 Durable solution with no maintenance required.